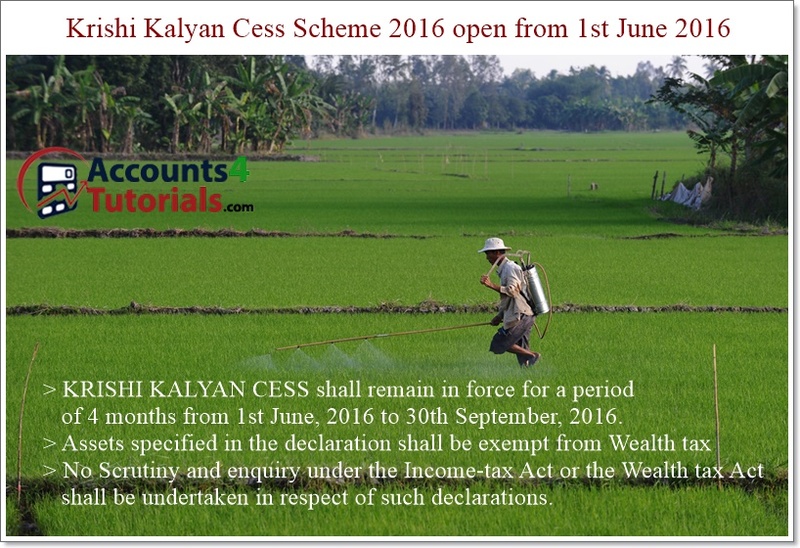 Subject: The Income Declaration Scheme 2016 to open from 1st June 2016. Wher the declaration is in the form of investment in assets, the Fair Market Value of such asset as on 1st June 2016 shall be deemed to be the undisclosed income under the Scheme. However, foreign assets or income to which the Black Money Act 2015 applie are not eligible for declaration under this scheme.